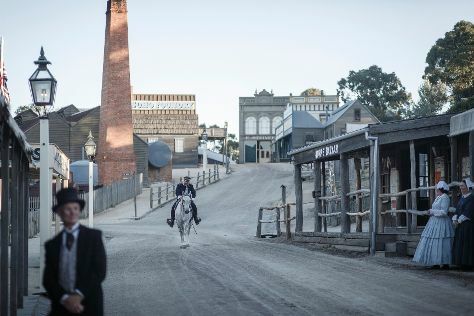 Your day-by-day itinerary now includes Walks 101 - Tours in Melbourne, Sovereign Hill and Queen Victoria Market. Do your shopping at Melbourne Central and Ambiance Gifts. Deepen your sense of the past at sights like Shrine of Remembrance and St Paul's Cathedral. Go for a jaunt from Melbourne to Werribee to see Werribee Open Range Zoo about 42 minutes away. There's still lots to do: examine the collection at Melbourne Museum, relax and rejuvenate at some of the best spas, take in panoramic vistas at Eureka Skydeck 88, and contemplate the long history of Old Melbourne Gaol. To see where to stay, ratings, other places to visit, and other tourist information, you can read our Melbourne trip planner . If you are flying in from Malaysia, the closest major airport is Melbourne International Airport. In August, plan for daily highs up to 16°C, and evening lows to 6°C. Finish your sightseeing early on the 16th (Fri) so you can travel back home.